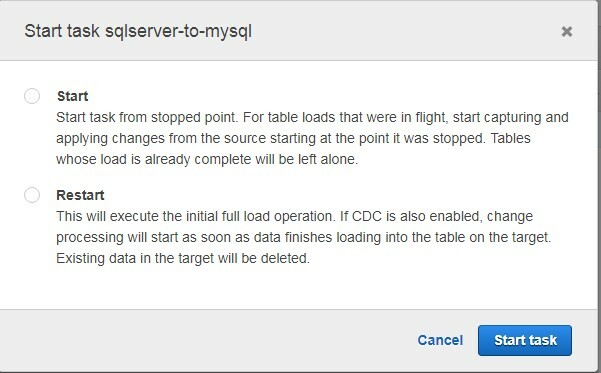 In our previous post, we covered the initial steps to debug AWS Database Migration Service (DMS) migrations for environmental issues. 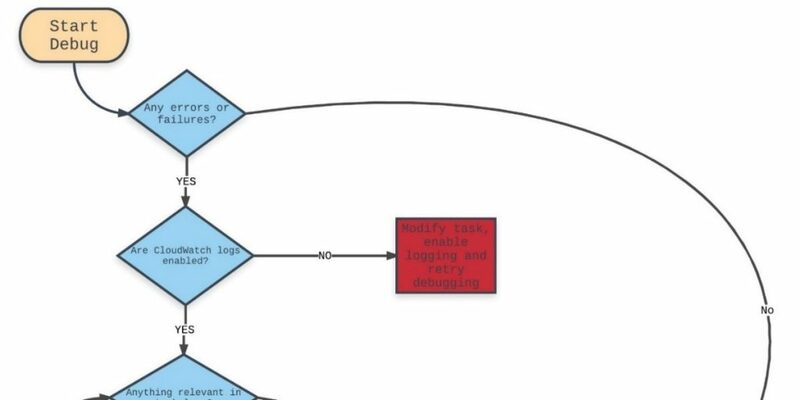 In this post, we continue the debugging process, discussing problems with migration tasks that aren’t in the list preceding and that aren’t due to environmental issues. 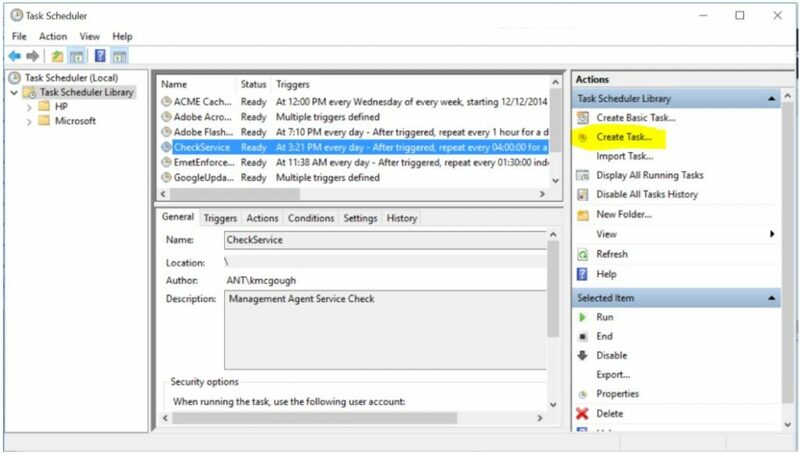 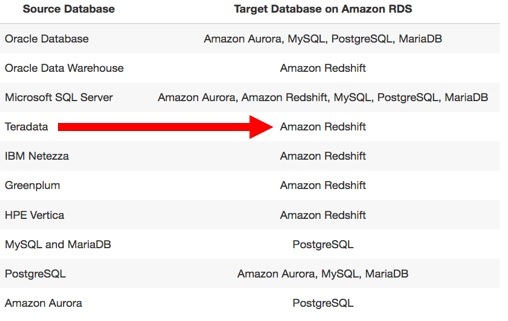 We review CloudWatch graphs and task and table states to shed light on DMS migrations. 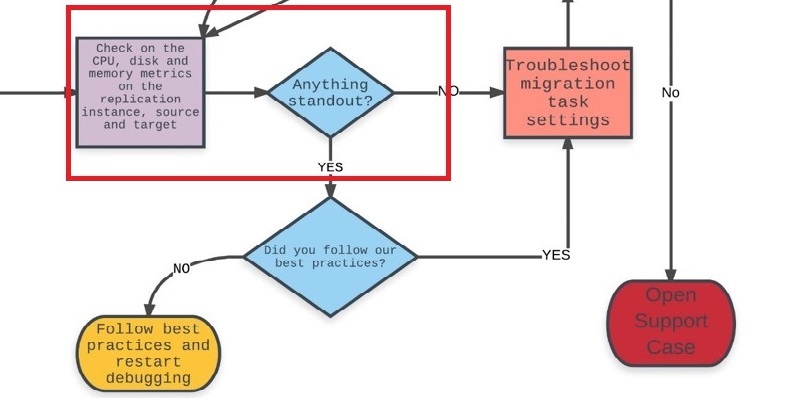 This post walks you through a troubleshooting flow chart to help you understand what could go wrong with migrations using AWS DMS, and it discusses best practices for debugging your AWS DMS migrations. 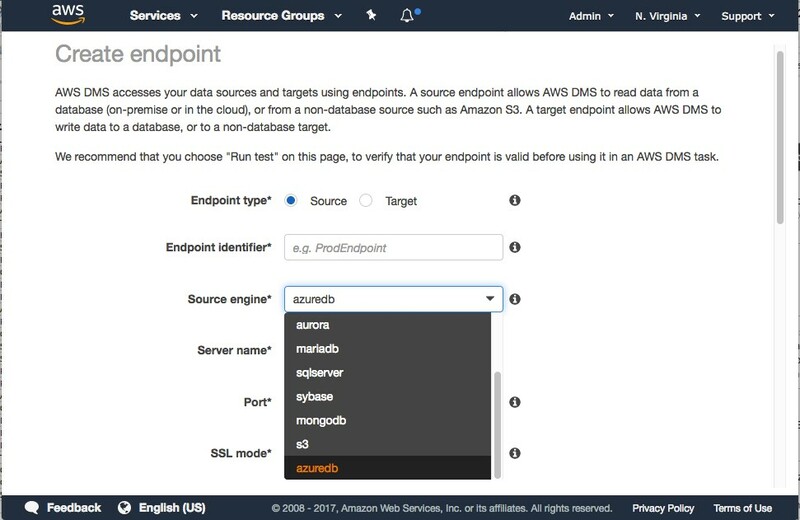 This process involves creating the required AWS DMS components—like the replication instance, source and target endpoints, and the replication task to migrate data from the source endpoint to the target endpoint.